The mossy green hue of Jade brings an organic feel to jewelry designs. 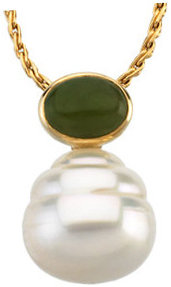 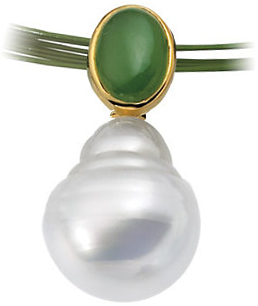 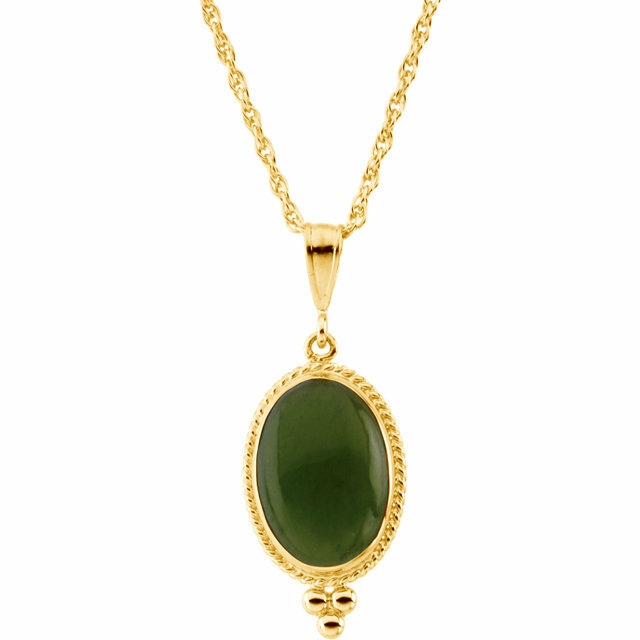 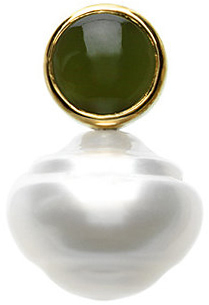 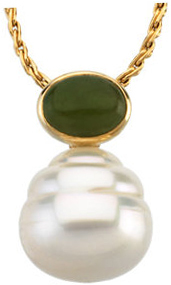 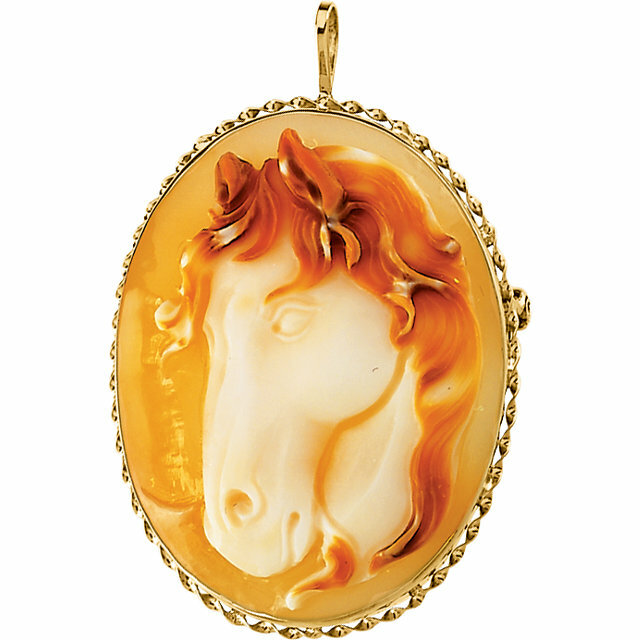 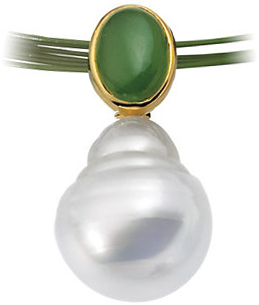 Our gorgeous jade pendant, set in an ornate yellow gold classic design carries an air of sophistication and elegance. 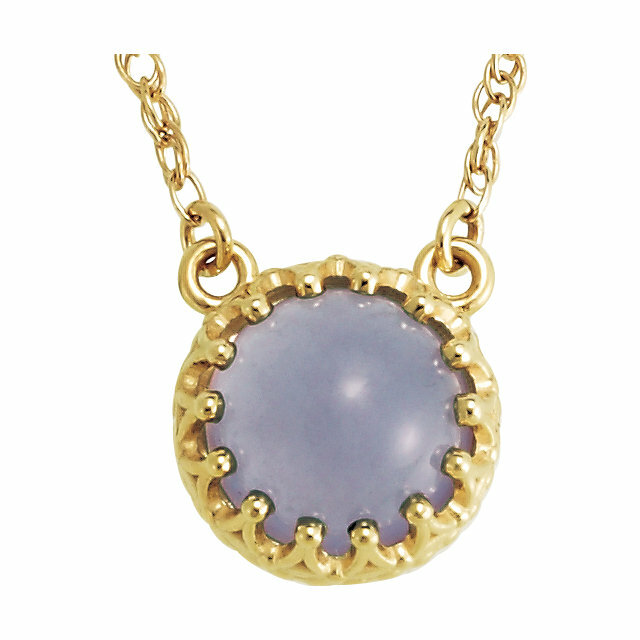 The oval Lapis Lazuli medallion pendant displays the intensely luxurious blue of Lapis. 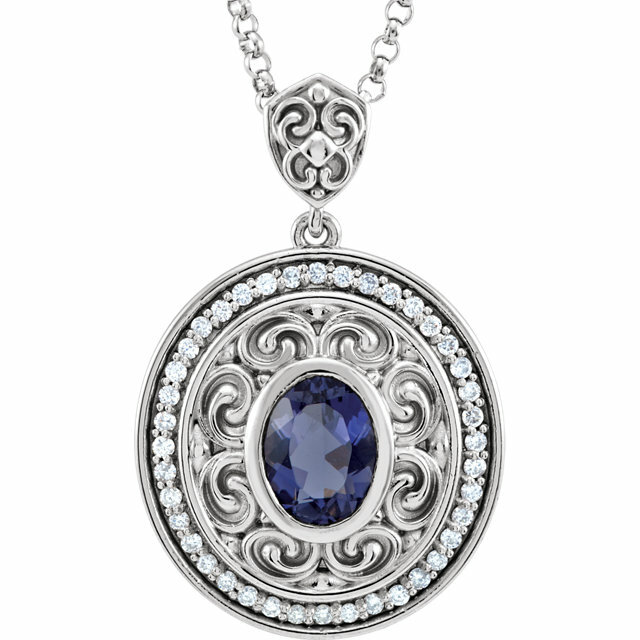 The interweaving vine details and the braided edge perfectly frame the rare and cherished Lapis Lazuli. 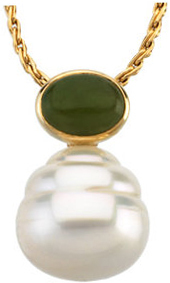 With a price tag under $200, both of these pendants are a definite steal. 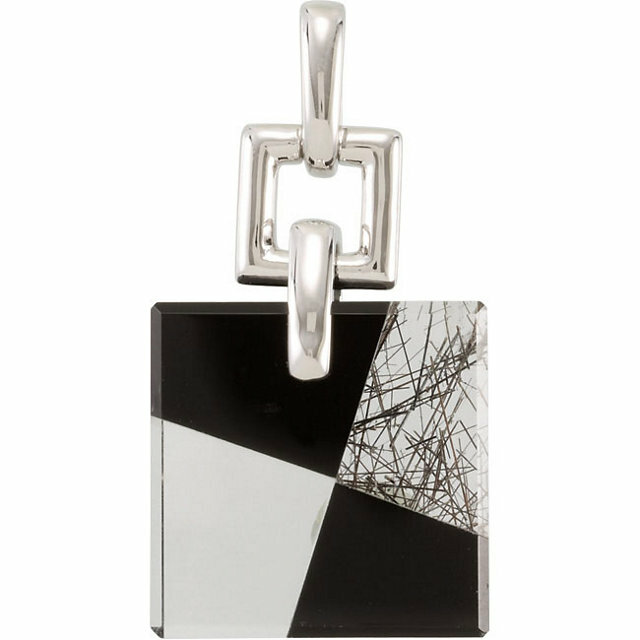 All pendants are in stock and ready to be shipped and come with a complimentary chain. 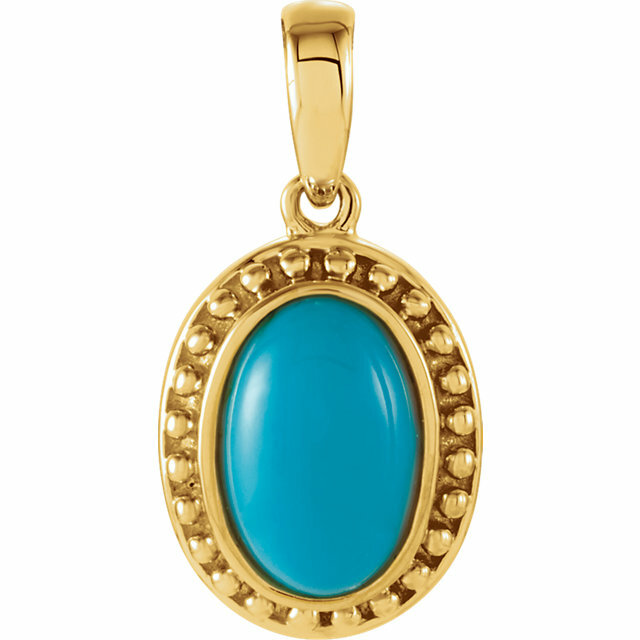 The vibrant and energetic teal blue of Turquoise looks great in any mounting whether it�s yellow gold, white gold or silver. 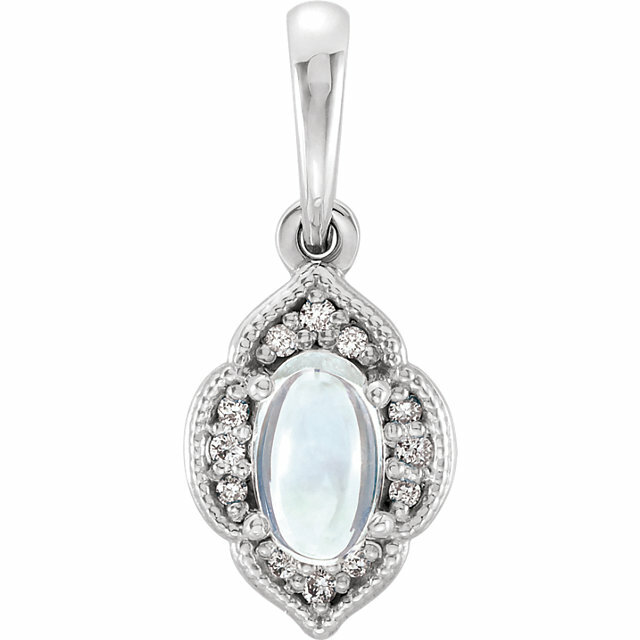 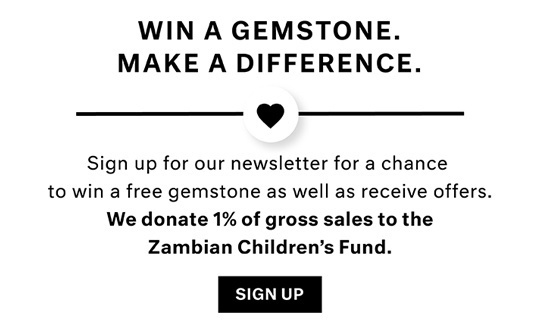 We offer two pendants featuring a gorgeous Turquoise briolette�these pendants are extremely flattering as the shape of the briolette elongates the neck while the blues of the Turquoise enliven the skin. 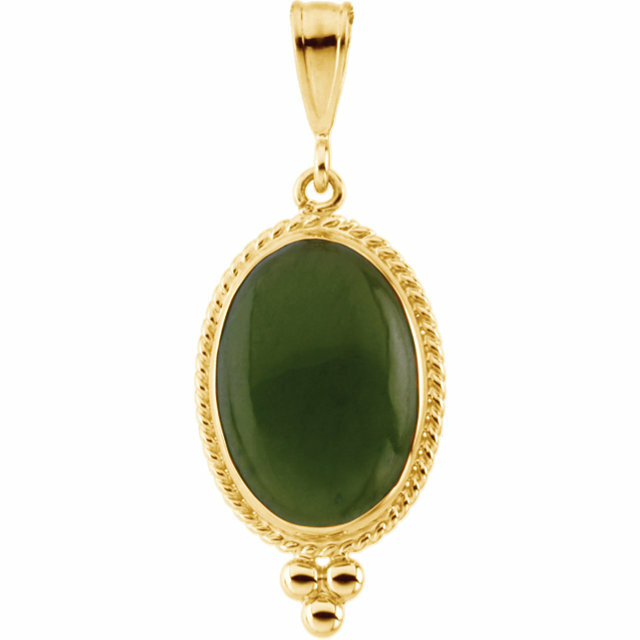 You can also choose from two cabochon cut Turquoise surrounded by ornate filigree to beautifully showcase the exquisite Turquoise. 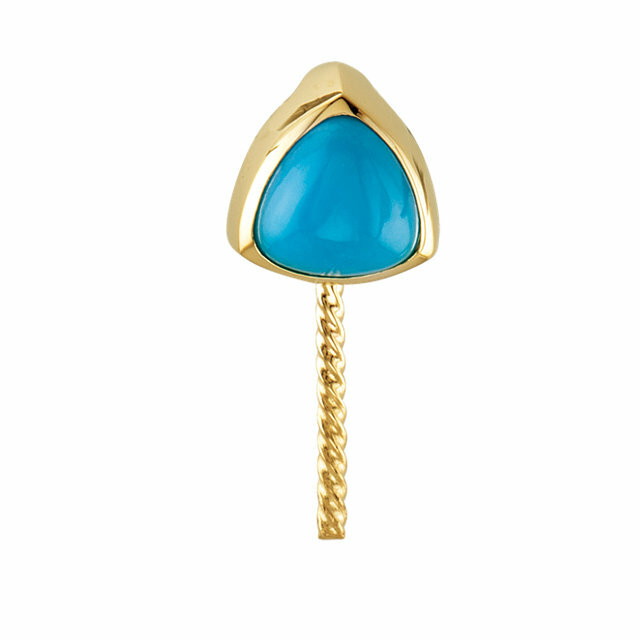 The color turquoise has experienced a strong revival in the fashion scene in recent time and it will definitely be an �in� color for a while. 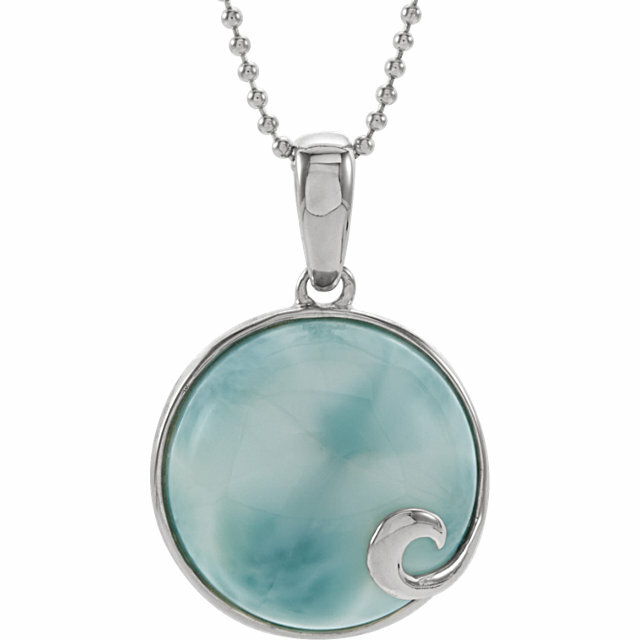 Pick your favorite Turquoise necklace and treat yourself or someone else to a beautiful, fashionable and elegant piece of jewelry.